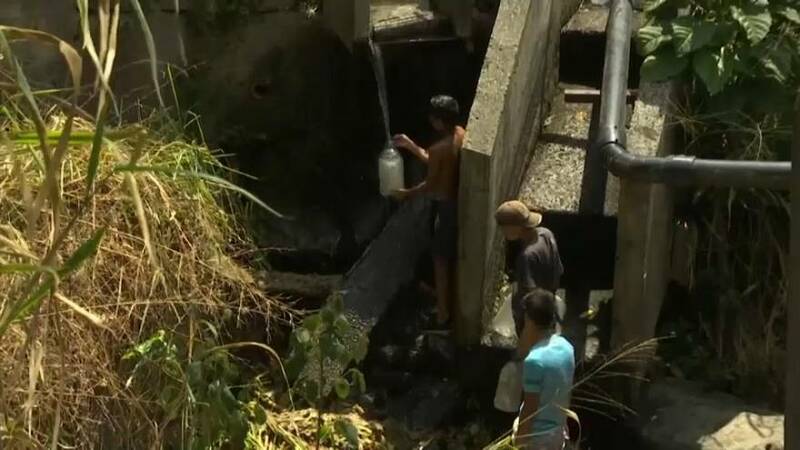 The Waraira Repano National Park in the Venezuelan capital has become the provider of drinking water for the people of Caracas. For many years the park was a recreational space for the inhabitants of the city. Nowadays it has been transformed into a public bathroom.